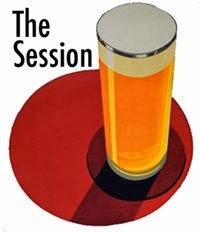 Just a reminder to get your Session articles ready for publication on Friday. Don't forget to leave a link either here on on the announcement article. I look forward to reading them.